American Society of Human Genetics – ASHG is the annual event for genetics professionals around the world. 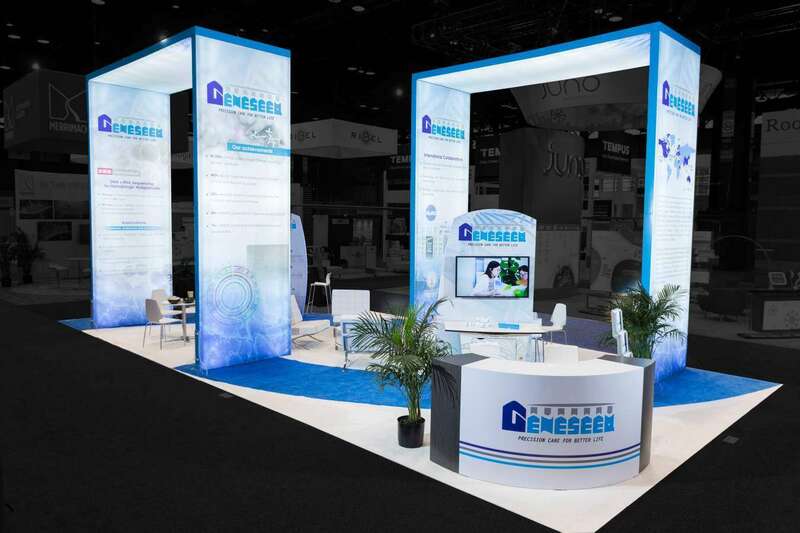 American Society of Human Genetics – ASHG 2019 is set to take place from October 15 to 19, 2019 in Houston. 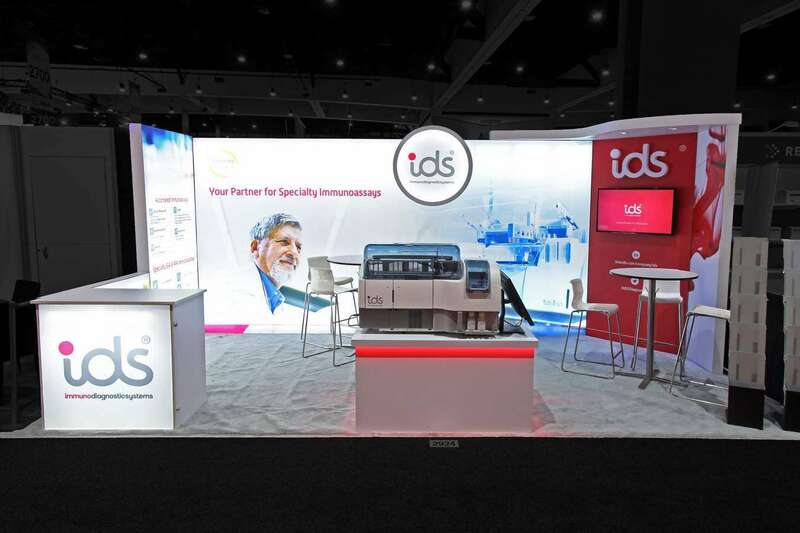 This yearly event attracts over 6,000 genetics professionals which are more than that attracted by any other event of this kind. 29% of attendees have final purchasing power for their companies. 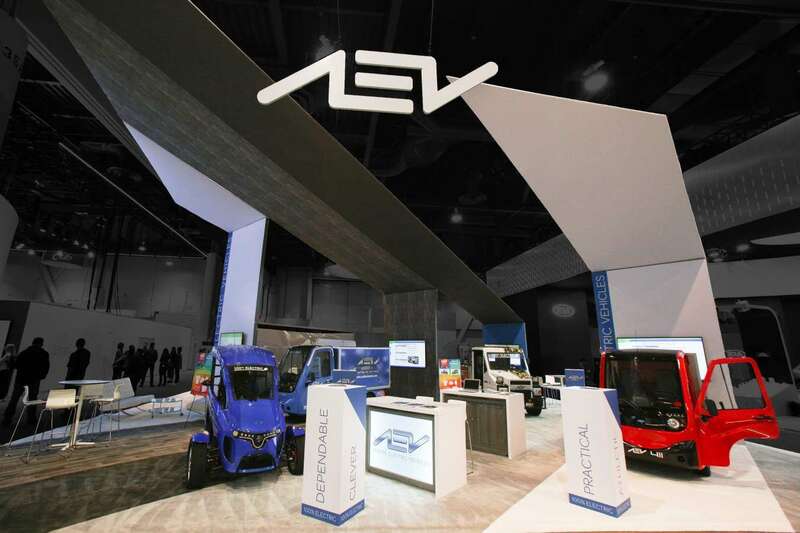 There will be over 200 exhibitors at the show, with 20,000 square feet of exhibition space available. 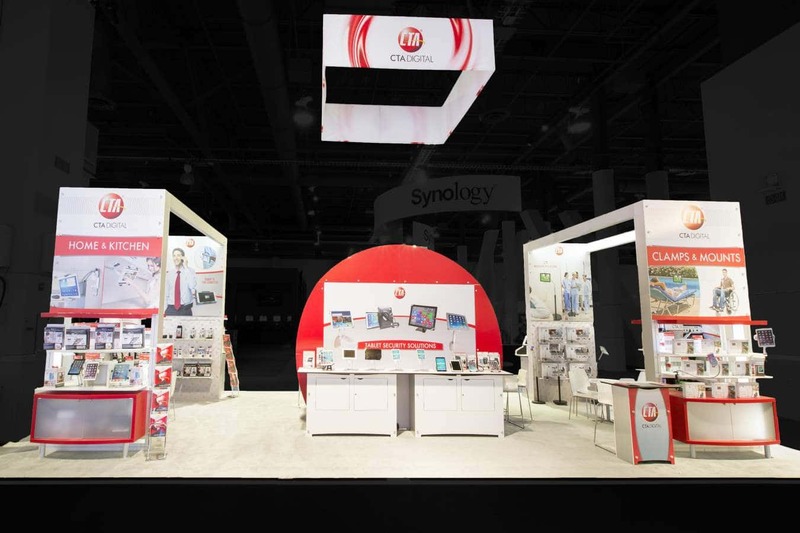 You can make the best use of this space through custom tradeshow displays. 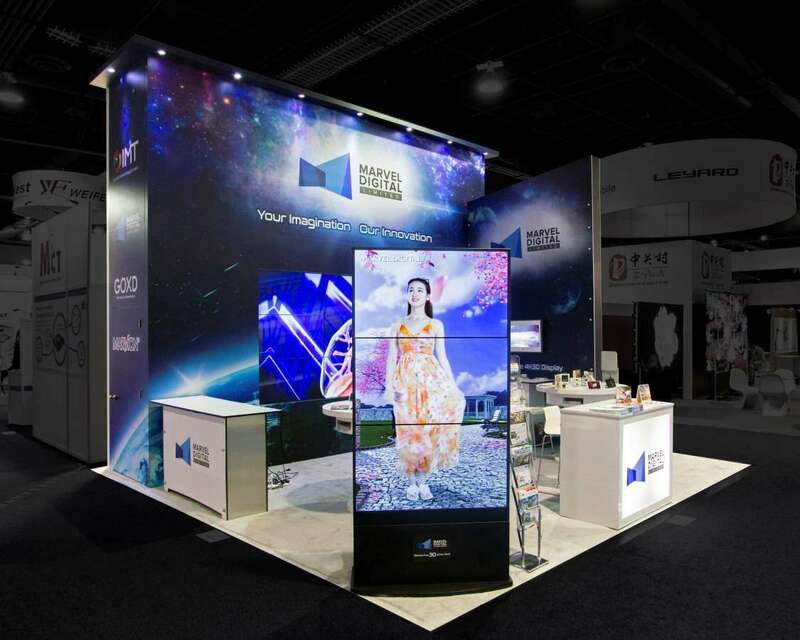 Let our vast tradeshow experience help guide your decisions for a well-designed custom tradeshow booth. 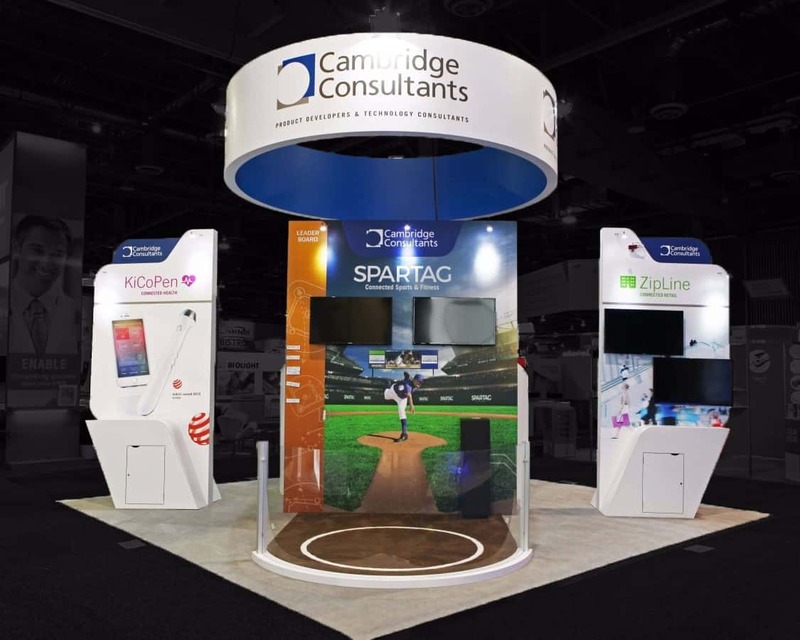 We help design custom tradeshow booths that will help you get noticed at the show. This will give you the right approach needed for you to make inroads into the crowd at the event so that you can turn them into prospects. 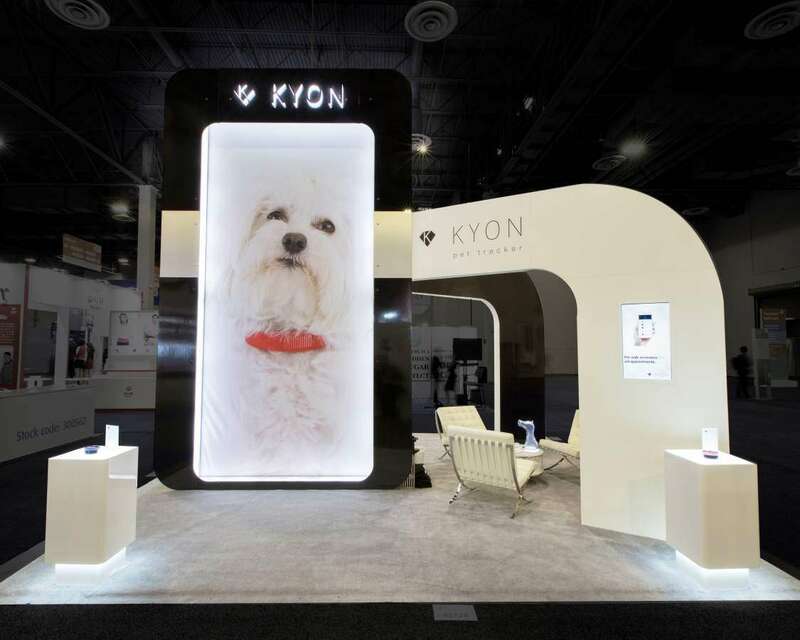 Custom trade show booth rentals are a great way for you to get noticed at the show. 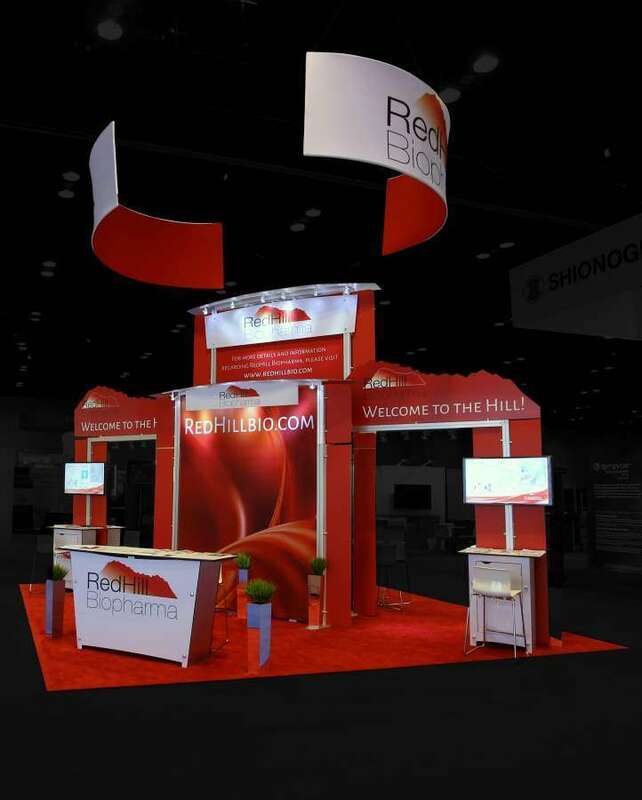 You can use custom tradeshow booth rentals so that you can make a big impression on the crowd. 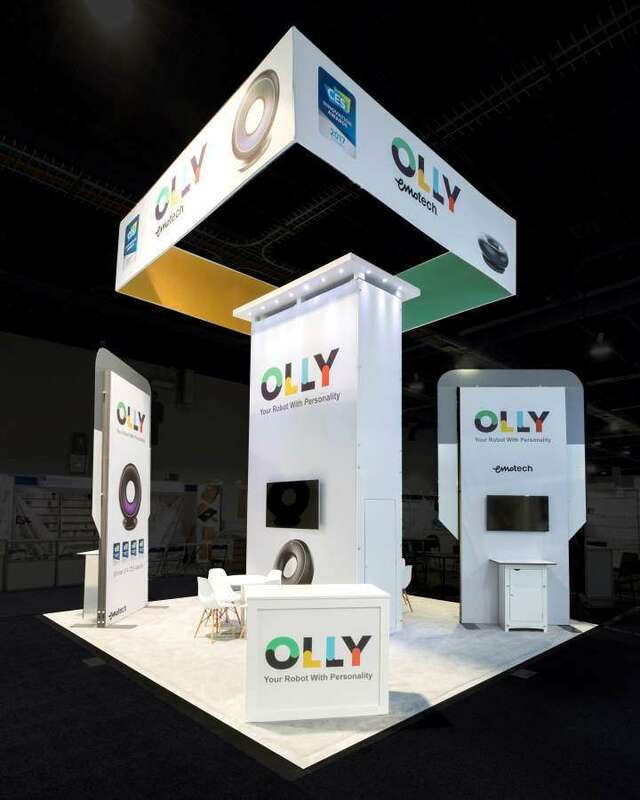 It is a good way for you to make the most out of your tradeshow budget for a successful show experience. 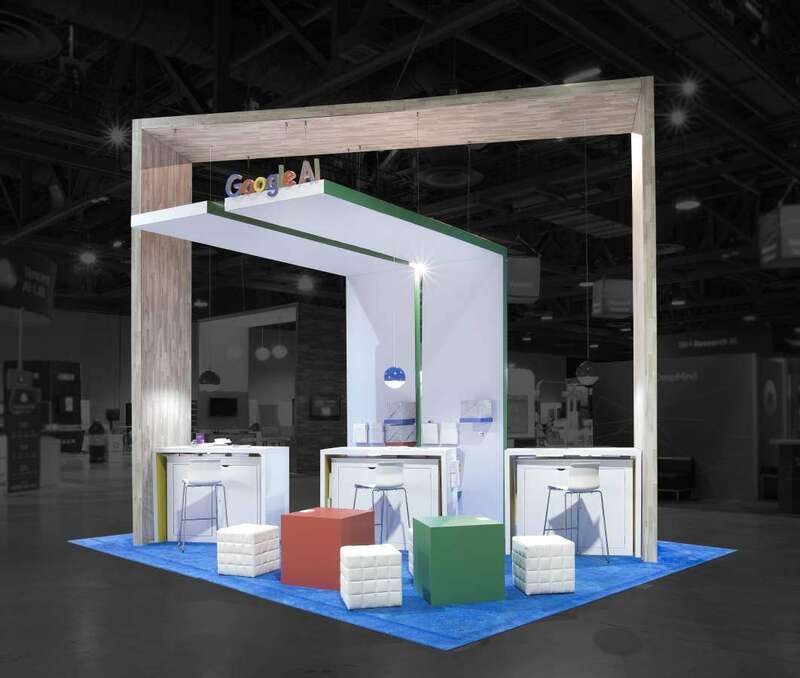 Make all the right moves when you invest in a custom trade show booth rental in Houston that our team can help to put together. 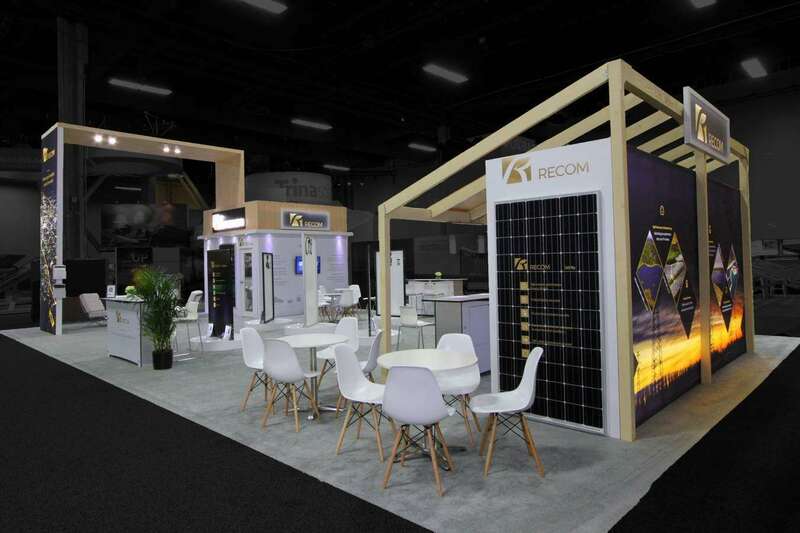 Right from the concept to the final set up, our team of experts will be at your service all the way to the end of the show. 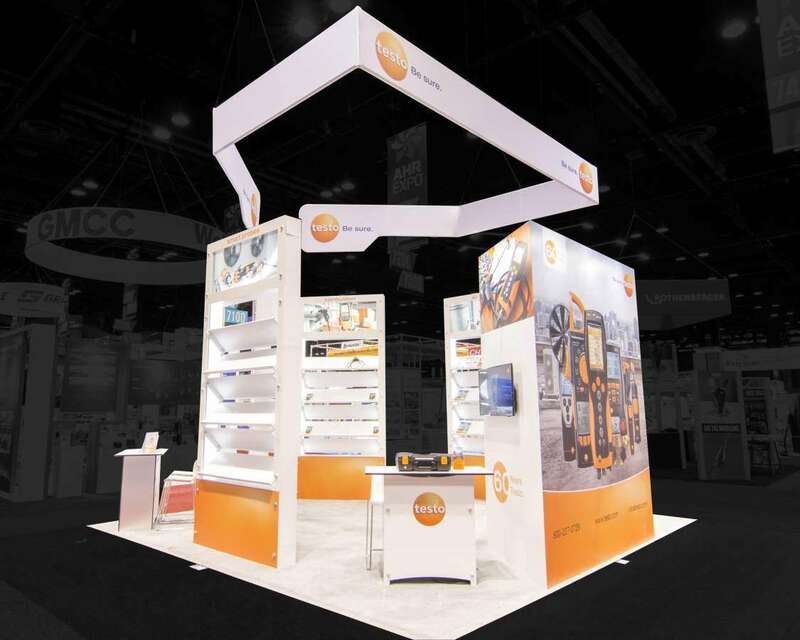 Exponents is the right choice for every global exhibitor. We give design construction, logistics, storage, project management etc under one roof. There is plenty Exponents can do for you to have a successful American Society of Human Genetics – ASHG 2019. Find out more by contacting us today.